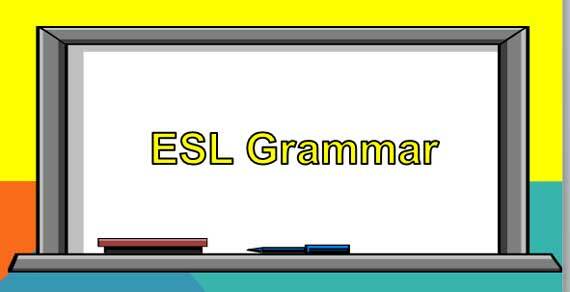 Grammar Lessons: These free downloadable grammar worksheets are designed for beginning ESL classes. They include references to civics subjects like how to capitalize the names of states and cities, but they aren't geared exclusively to the study of civics. They can also be used to provide a quick and easy review of basic English grammar for intermediate and advanced ESL classes. Enjoy and check back often for more grammar worksheets! Copyrights to the pictures and photos on this ESL and EL Civics website belong to individual photographers. We have purchased the rights to use them. Contact Christina Niven at christina@yahoo.com. Please send corrections and requests for new lessons. Copyright © Christina Niven, 2007.